May 30, 2018 August 25, 2018 Comments Off on What Are the Benefits of Family Therapy ? Everyone acquires certain vocabularies, habits and customs from their family. People that are fortunate enough to grow in healthy families tend to have better relationships than those in dysfunctional families. Luckily, it is possible to address any issues in a family and regain a sense of family love and oneness through family therapy. Family therapy can be helpful in getting a family through a rough patch. The techniques used depend on individual needs and composition of the family. It does not have to be used only on blood relatives. It is applied on people that play long-term roles on each other’s lives. It is common to have issues in families. Some of them may be too complex for families to handle on their own. They result to frustration, bitterness and strained interactions. They could arise from a variety of issues including chronic illness, finance issues, behavioral problems and academic performance. 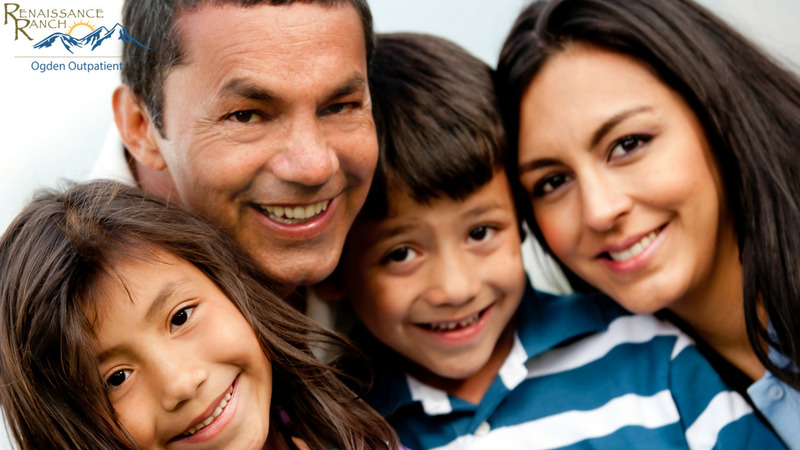 In case of drug abuse and addiction, family therapy can help get to the root of the problem. Family therapy can help families deal with such issues and find ways to resolve them. Life transitions such as moving, divorce, births and remarriage come with a lot of mixed emotions. Even the positive life changes can be scary and intimidating. Family therapy helps families to deal with such issues and know how to prepare for them. After the death of a parent, sibling or other family member, therapy is an effective way for families to deal with grief. The grieving process may come with sadness, anger and complicated emotions. This may have a major impact on the family system. It reduces family cohesion and communication. Even when dealing with the tragedy as individuals, members of a family have to deal with it as a loss on the family system. Family therapy can help them come to terms with the loss and deal with it better. At Renaissance Ranch Ogden, we offer comprehensive addiction recovery programs, assessments and interventions. We teach patients about addiction and help them get back to addiction-free lives. We believe in involving the families of patients in our treatments because they also share in the struggle. We aim to restore hope and heal families through our faith-based approach accompanied with the best practices in the industry. We have been in business since 2007 and we offer outpatient therapy for drug addiction, prescription abuse help and alcohol abuse treatment in Ogden, Utah. Contact us on (385) 222-3737 at any time. We offer free evaluations.